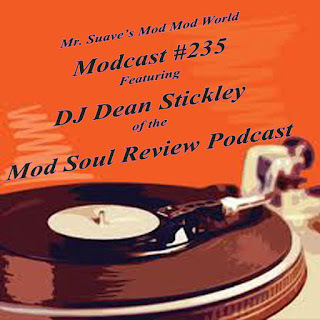 Put your dancing shoes on, DJ Dean Stickley of the Mod Soul Review Podcast is spinning this week's modcast, and it's a scorcher. If you don't know Mod Soul Review you should, Dean mixes his own weekly mod podcast of great music including northern soul, sixties, garage, power pop and more. You can connect with Dean on Facebook, as well. 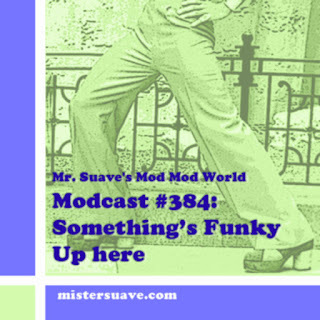 Loved it - keep them coming!